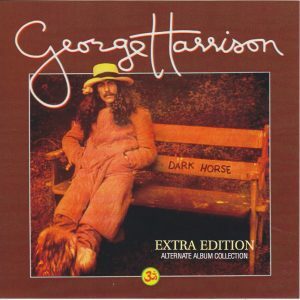 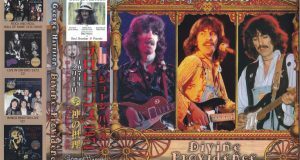 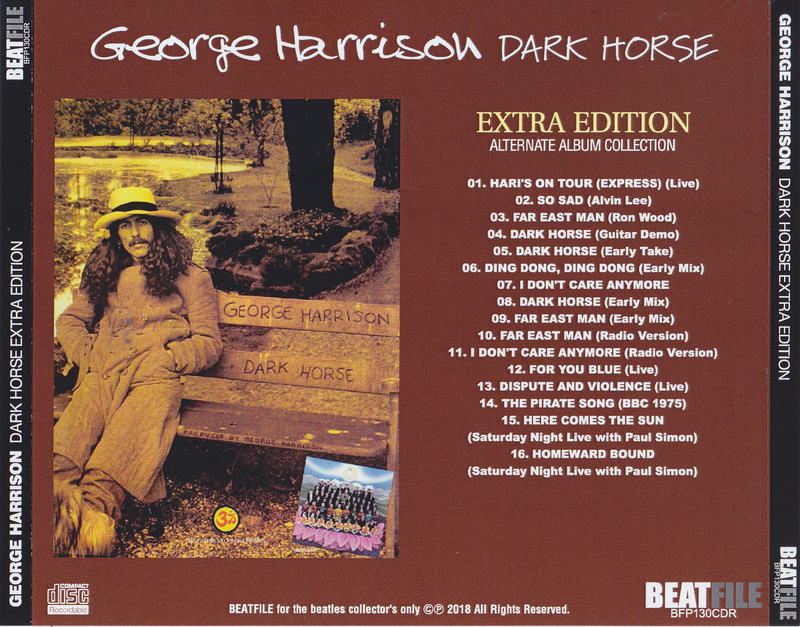 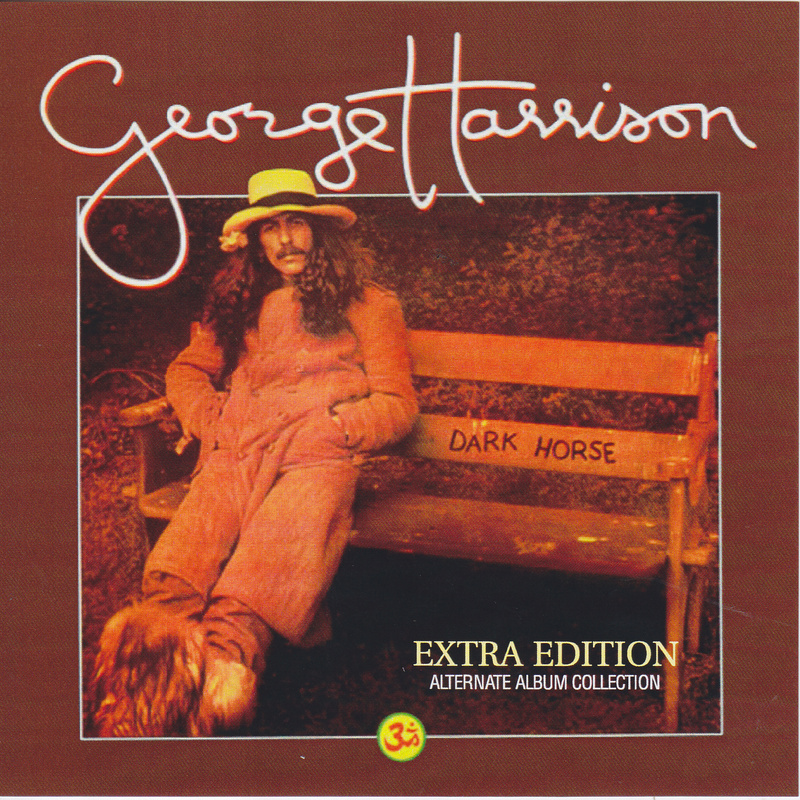 Extra editions including demo soundtracks and outtakes of George Harrison’s album “Dark Horse” released in 1974, as well as live sounds of the same period also appeared as compilations by the latest remaster! 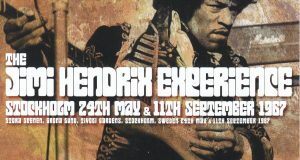 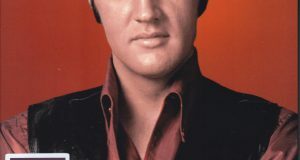 Soundboard live from the national tour with Ravi · Shankar etc., Saturday with Paul · Simon etc, including number and title titles provided to Alvin Lee and Ron Wood, single “Ding Dong” etc. · Night · live It is a highly recommended newest remaster compilation which captured George in the mid-70’s!